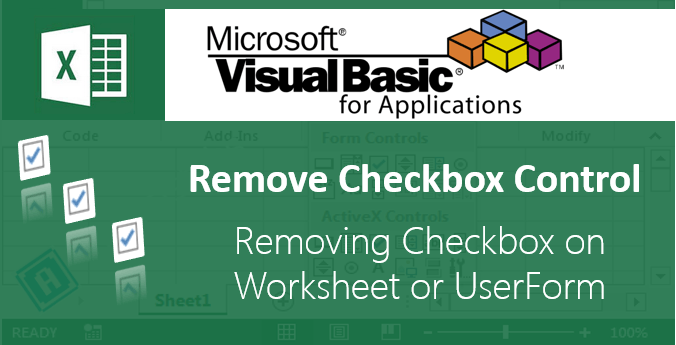 We have seen different Objects in the previous tutorial, we will see the different examples on Workbook, Sheets, Range and Cell objects in this session. 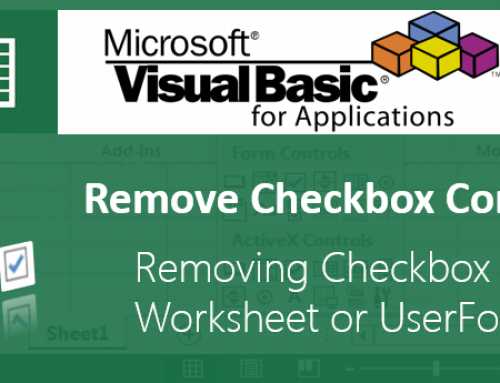 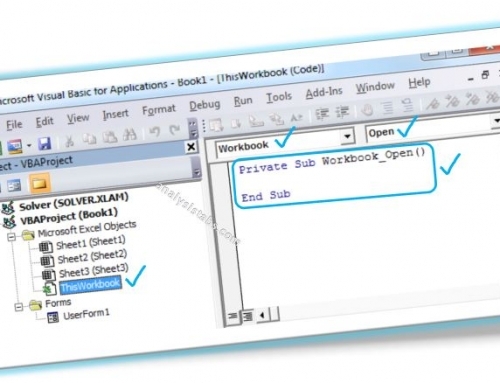 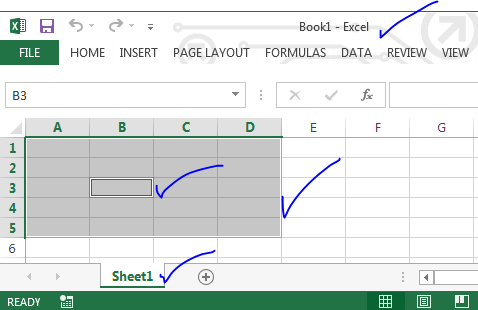 The following are some example codes on Workbook Object, will help you dealing with various methods and properties of Excel workbook. 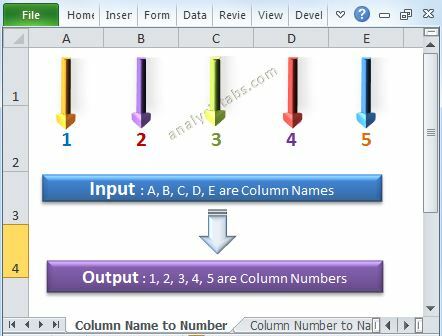 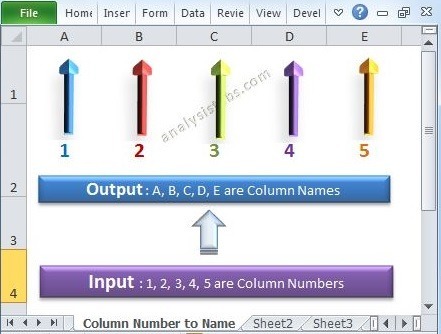 The following are some example codes on Worksheet Object, will help you to deal with activating and selecting Excel worksheet. The following are some example codes on Range Object, will help you to deal with range colors, selection, etc. 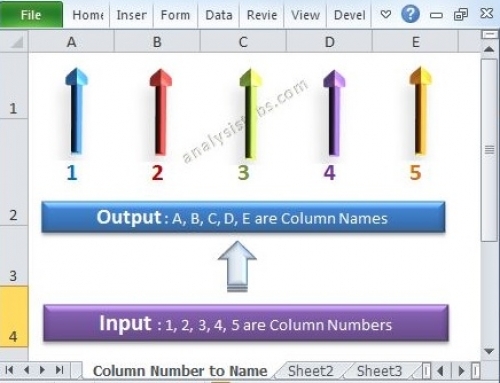 The following are some example codes on Cells Object.